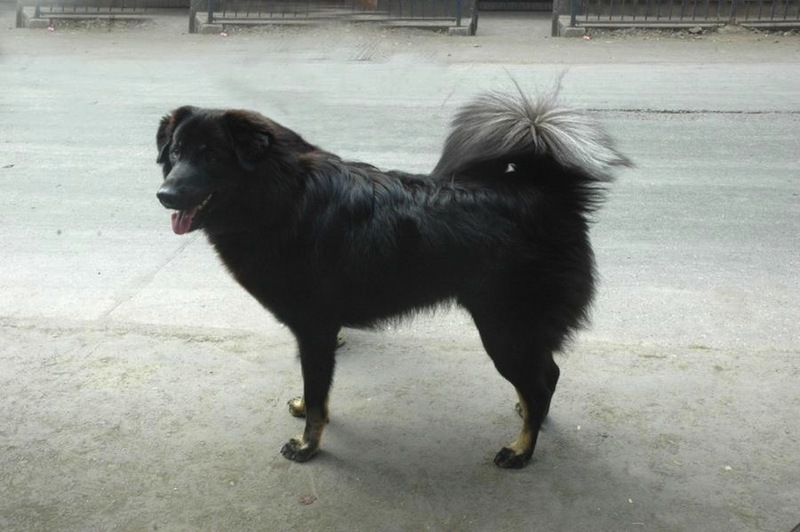 Himalayan Sheepdog from Nepal: The Himalayan Sheepdog, also referred to as the Bhote Kukur, is a livestock guardian dog that originated from Nepal. 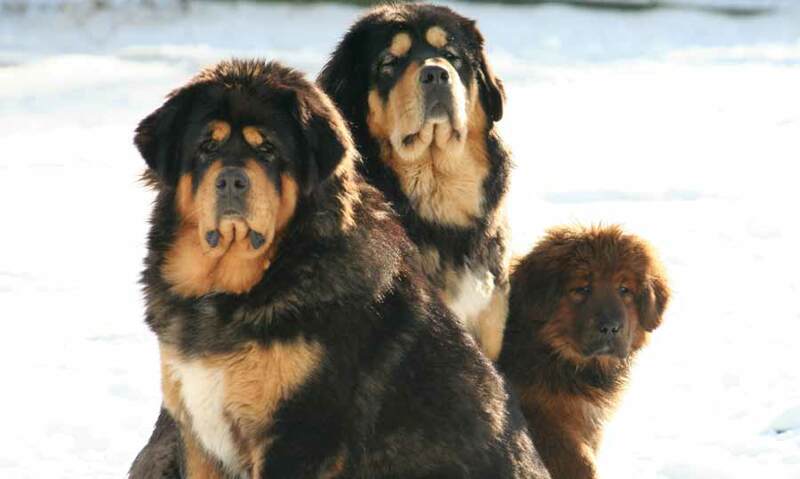 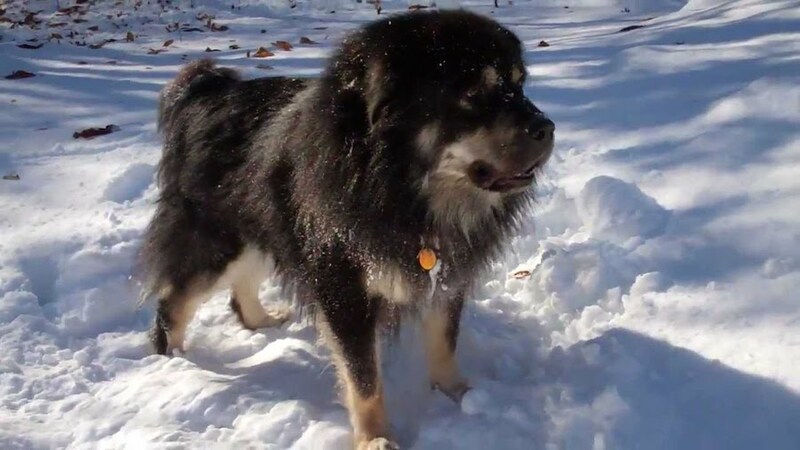 This mountain dogbreed is closely similar to Indian mastiffs and the Tibetan Mastiff and may be related to the long-haired Kinnaur Sheepdog of Tibet. 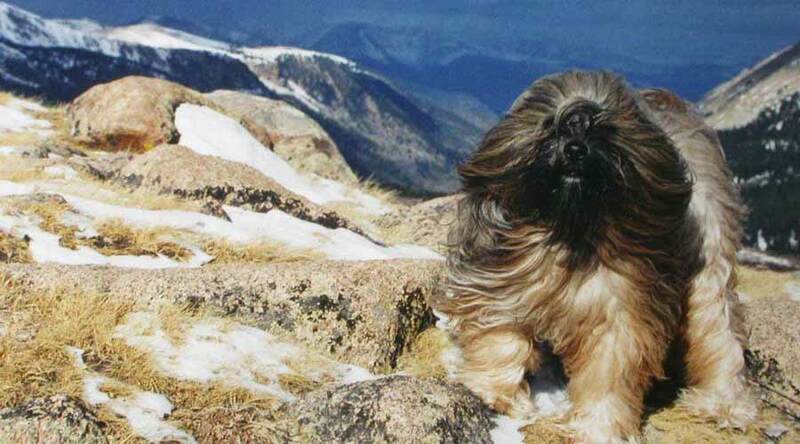 Naturally, Himalayan Sheepdogs enjoy outdoor lifestyles and are rarely seen beyond the regions of India and Nepal. 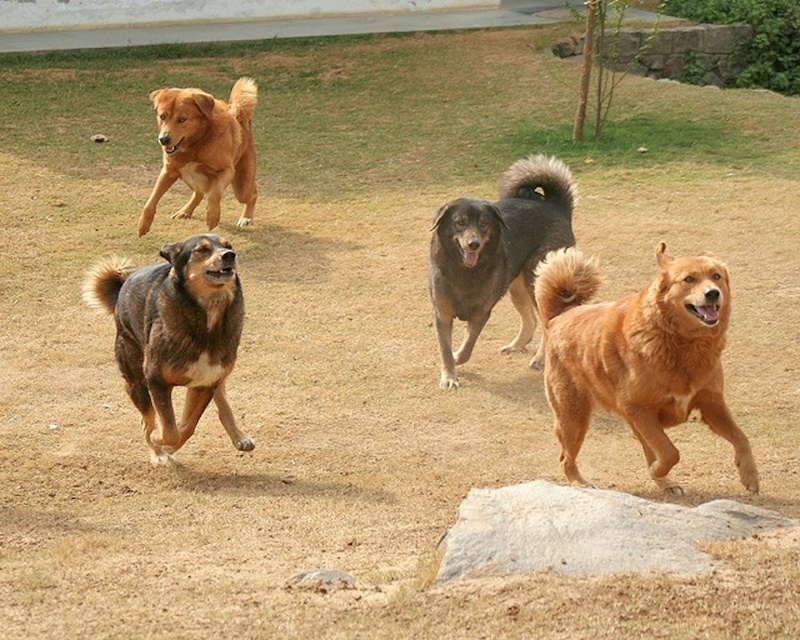 As a powerful and robust breed, the Himalayan Sheepdog is mainly used for herding purposes. 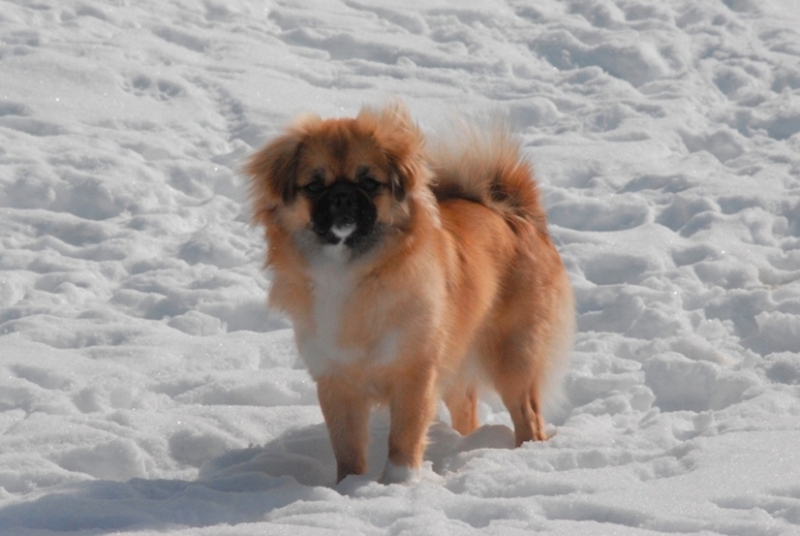 The Himalayan Sheepdog is regionally popular as both a loyal companion as well as a working dog. 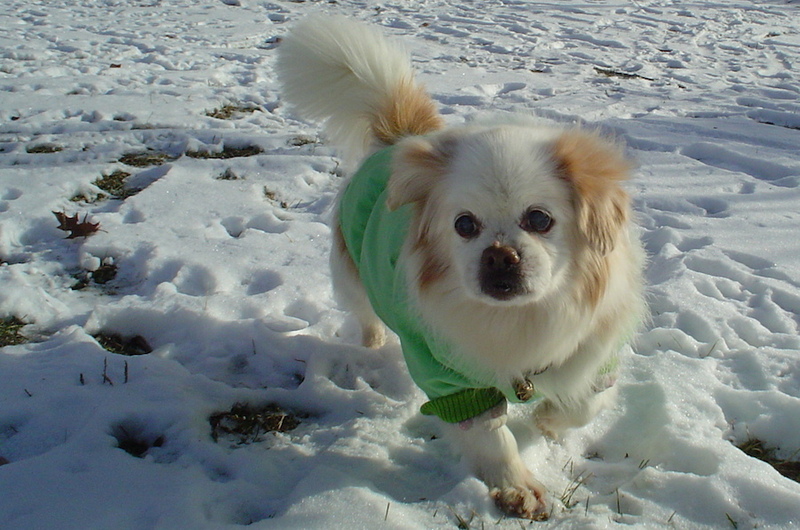 Toy Poodle – A Jap Police Dog!